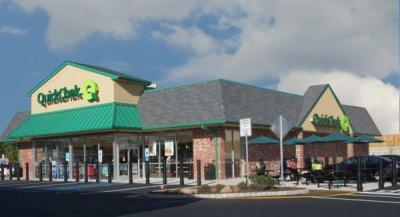 QuickChek is a chain of convenience stores based in Whitehouse Station, New Jersey with stores in New Jersey and New York. The first store opened in Dunellen, New Jersey in 1967, and has since then grown into a chain. Several stores include pharmacies, gas stations, and liquor departments.